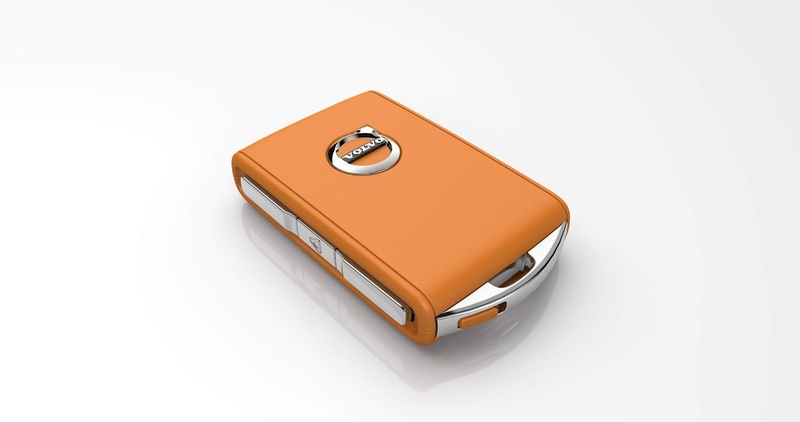 Following Volvo's move to set a 180km/h top speed limit on all its vehicles beginning 2020, Volvo has unveiled the Care Key, a device that allows users of its vehicles to set a speed limit for themselves, family members or friends. The Care Key will become standard on all its vehicles beginning 2021. 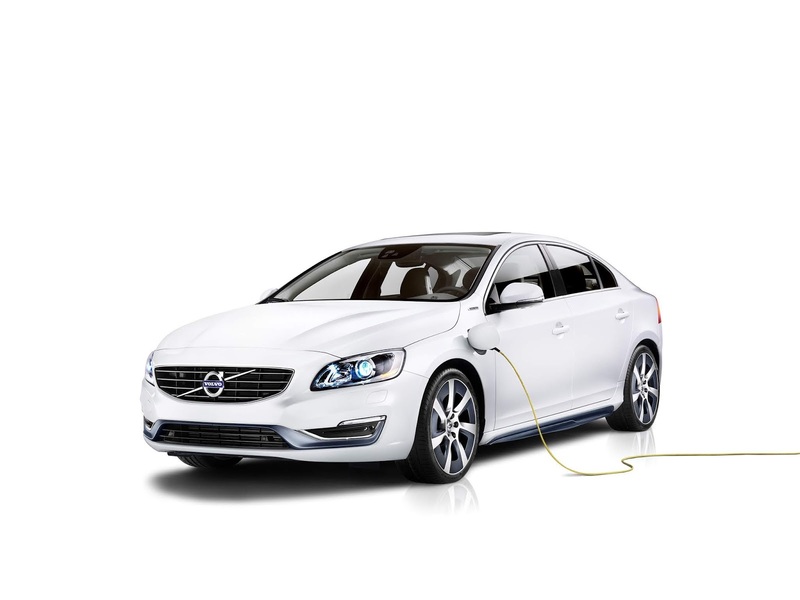 The device lets Volvo drivers set limitations on their car's top speed before use, or lending to acquaintances, tackling the issue of over-speeding on roads. In addition to capping speed, Volvo says it's currently courting insurance companies in several markets "to conversations" to offer favorable, special insurance packages to drivers using its safety features. “If we can encourage and support better behaviour with technology that helps drivers to stay out of trouble, that should logically also have a positive impact on insurance premiums,” He added.